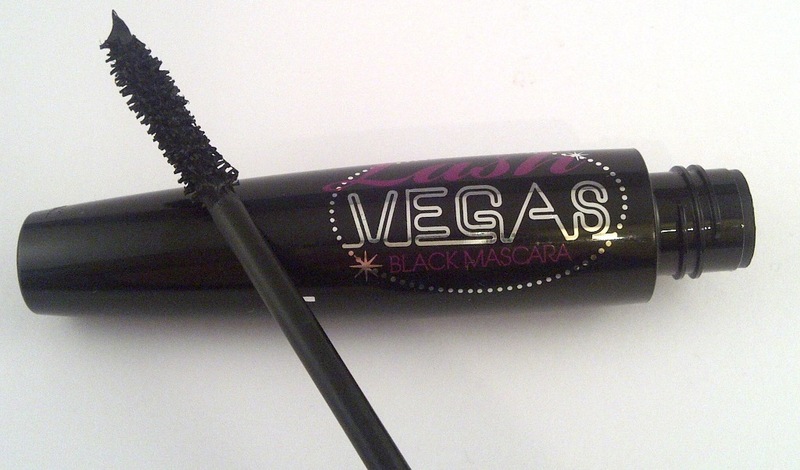 New Lash Vegas Mascara features a new spiral shaped brush that has been specifically designed to separate, define and reach the smallest of lashes giving exceptional length and unrivalled definition. 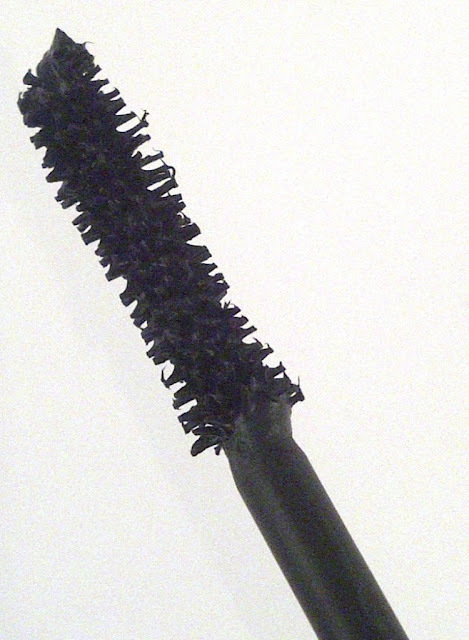 Featuring bristles that work close to the root for ultimate oooomph, this brush promises to give you show-stopping volume!. I had my reservations when I saw the wand, it looks so messy! Consistency wise the formula is neither wet or dry. The after shot shows one swipe of mascara and this is really impressive. Two coats of mascara just ended up being a gloopy, clumpy mess. This mascara is brilliant if you are in a hurry as one swipe is all you need and you are ready to go. I am really impressed with this mascara from Barry M. The black is nice and rich, the length for one coat is insane. 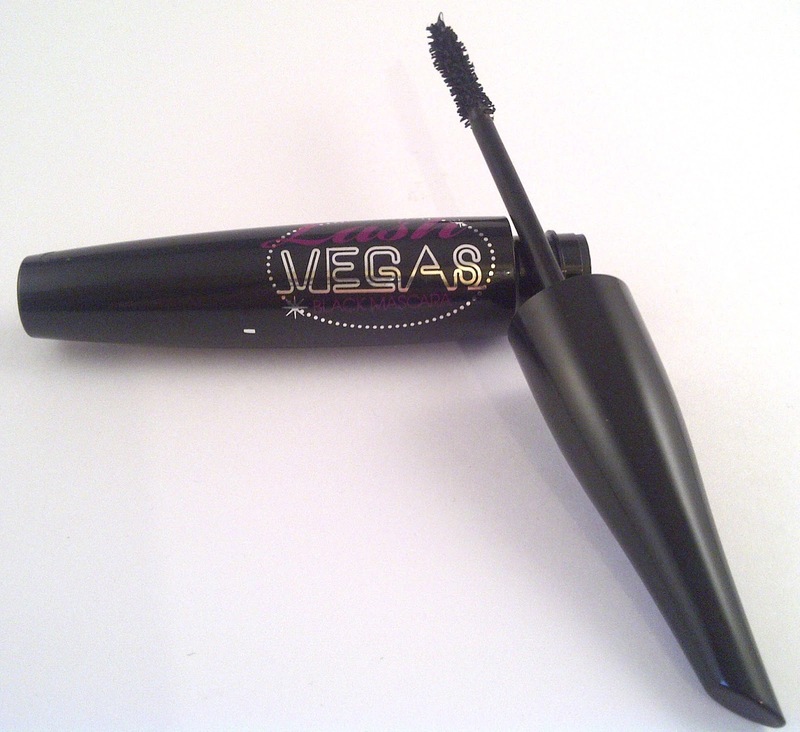 The wand separates the lashes and defines well, really opening and widening my eyes. The curl holds too for hours. 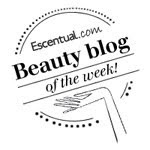 Brilliant mascara and at a very affordable price.